My obsession with cameras began when I enrolled in the photography project as a 4-H member, where I competed in the poster and salon print projects. 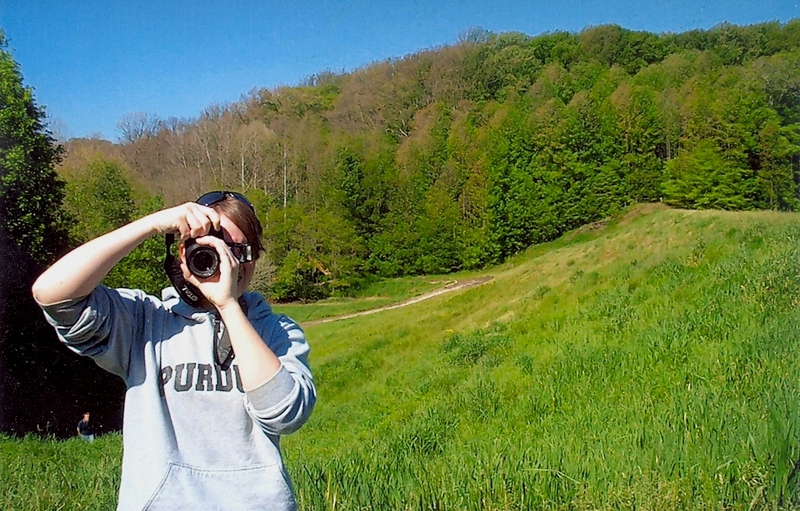 After completing my 4-H tenure, I was inspired to continue taking pictures by friends who were excellent photographers. Click on the links below to see samples of my work, some of which are available for purchase on Gumroad.